Start from the bottom up, as the heat rises so will you and your home. Enjoy your entrainment center and game room in comfort with floor heating. Installing Basement electric floor heating has never been So Easy! Environmentally friendly and cost effective! The cost of running 1watt of our floor heating mats is more efficient than running 1watt of a standard light bulb. Affordable and efficient, our floor heating pricing is simple. Bringing radiant floor heating to your homes basement has never been so cost effective. Go Green with electric floor heating in your Basement and Save Money! Want to talk with us regarding your Basement electric floor heating or any other floor heating project you may have. Please feel free to chat with us or leave us a message if we have stepped away. Basement Floor Heating. Although not every home in various countries in this world may have one basement, it is still one of the very important rooms that a large number of families will prefer to have in case it is applicable. A basement is able to serve quite a lot of purposes. 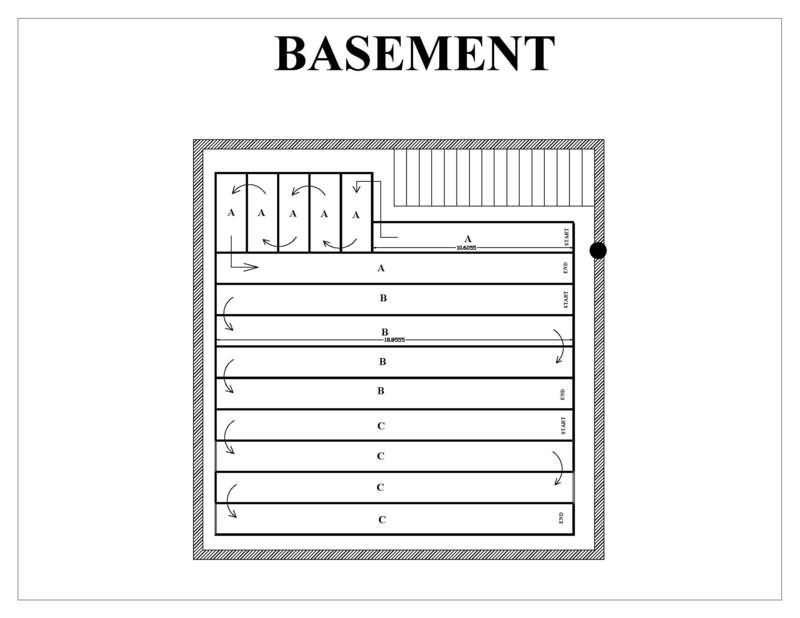 A basement can be used in case of emergency. A basement can be used as well for storage. Yet, a basement is often used as a game room and entertainment center as well. A lot of people often invite their colleagues and friends to have parties in the basement. Being such an important room that it is, it turns out to be quite necessary for people to find out ways to spare the comfort of the basement. And when a basement is not taken good care of, it is often the case that fungus as well as mold grows and it is often caused by the moisture that is elevated in the basement. Another problem that may also happen to a basement is that it is often quite cold when it comes to the months of winter. And when this takes place, there is a good chance that most of the families that live will try as hard as they can to keep themselves away from the basement. Fortunately, though, this may prove to be a thing of history thanks to the advancements in technology that has also resulted in the technology of basement floor heating. In case people are not aware of this yet, it is a technology that is able to keep the floors warm up to a certain temperature that is determined by the home owners. This kind of technologies is not so hard to be purchased. And, there are quite a large number of companies as well that deal in this kind of businesses. For the purpose of basement floor heating, there are quite a few companies that come with a product that tries to make use of a furnace, a conventional one. This is meant to provide radiant heating that customers will be able to feel while they are stepping or walking on their floors. This system is quite unique considering that the heat comes from the furnace itself. Yet, the system does not make any use of a boiler or a water heater either at all. Instead, there is a coil in the furnace and it is meant to mix the glycol and the water. One thing that customers may need to keep in mind is that although this may sound like a car radiator, it is in fact not the same kind of devices. Now that the customers are aware of the options they may have, it may now be the time to analyze the costs that may incur to install the basement floor heating system. If the customers are more into cheaper prices in the long run, electric floor heating is an ideal solution. Yet, there are also other variables to consider which include house design, how the system is going to be delivered and so on.